We are excited to announce the launch of our D.I.Y. Bike Service Corner and Washing Zone at Vanilla Residence, where our guests have access to all the tools necessary to keep their bikes it pristine condition. On top of the spacious and fully equipped guest rooms for the general travelers, the personal passion of the management-owners of the hotel is cycling, and they built an absolute haven for cycling enthusiasts, with comprehensive on-site cycling facilities and services. This is probably one of the best places to stay in Chiang Mai. On-site bike parking room, cleaning and service facilities. For a sizable group, we can arrange for a specialist from "Game's Bike" to handle this service on site. Recommending cycling routes. And perhaps linking you up with local cyclist groups to go riding with them. Brewed Fresh Coffee available daily 06.30-10.00 by an automatic machine in the lobby. Airport Transfer from & to Chiang Mai International Airport for guests and their bicycles: Baht 300 - 500 (depending on the number of guests) for one way. Support Van with a driver (to follow & service your cycling trip) : THB 2,000 / day (gasoline not included). Ultra Endurance and Vegan Nutrition choaching by Mr.Tarmo Vannas. Mr.Game, Ms.Chanika or Mr.Tarmo will cycle with you and your cycling group. He/she will set up your pre-ride bikes for optimum performance and safety as well as clean / service post-ride (if required). 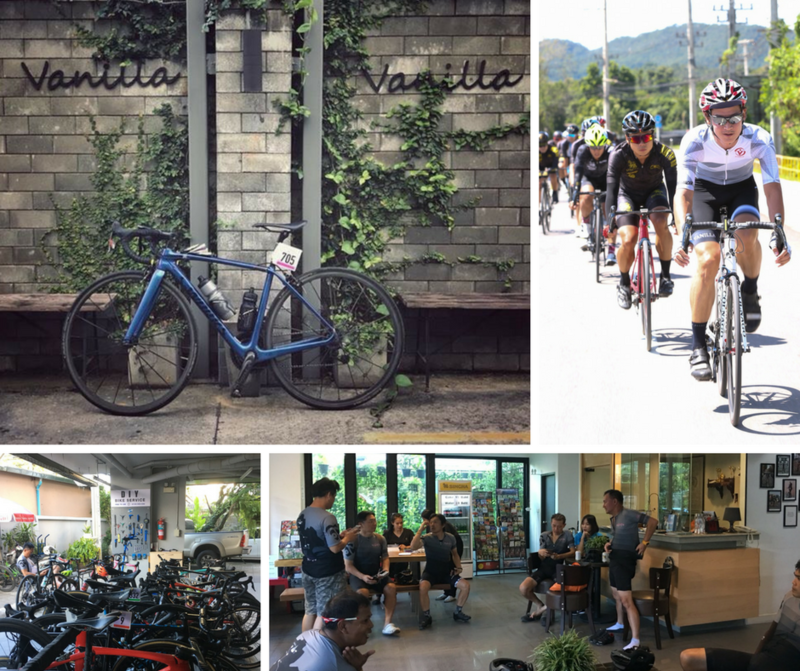 Apart from looking after your bike, he/she will guide you and teach you the technique to ride and conquer the challenging mountainas terrain surrounding Chiangmai. He/she will greet you at the hotel for the evening of your arrival to help with your bike installations, service, cleaning (a good way to make sure all the parts are working ok) and discuss / plan your biking routes. We highly recommend this option to ensure the safety, comfort and maximize enjoyment of you cycling vacation in Chiang Mai. Before or after the rides you will find this an excellent option for relaxing & increasing performance. We have created a specialized massage oil for cyclists (as the therapist himself is an avid cyclist). Our appointed therapist (Mr. Ball) will come to your room with his own massage bed and short pants for you to change into. The service is available from 17.00 on weekdays and all day on weekends. The service fee is THB 500 for 1 hour, and according to Mr. Ball that's more than enough for maximum effectiveness. Reservations can be made with our hotel reception. 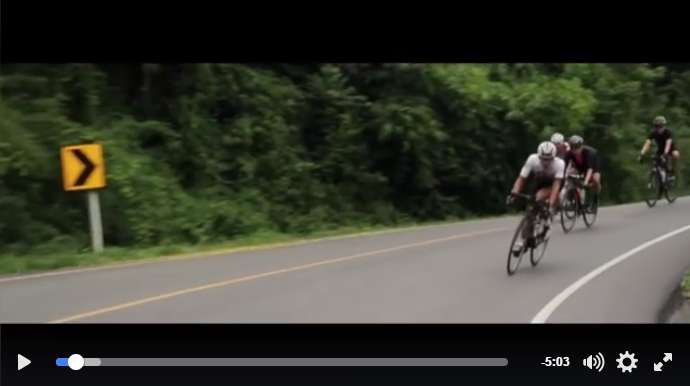 Here is a bit of insider info for the Doi Inthanon ride. We strongly suggest you hire a mini van with a driver to take you to the starting point (approximately 80 km from VANILLA). You can then ride up (50 km) and the van can follow you and bring you down. Cycling down is NOT recommended. Using the service of Cycling Pro mentioned above is biking along side you are strongly recommended for this and the Samuang Loop routes. For other routes, you can just let GARMIN lead you or we may be able to connect you with Chiangmai local groups doing the same loops on your cycling day. 7-Eleven is a one minute walk to the left of the hotel entrance (facing out). Nearby local restaurants serving breakfast, lunch and early dinner. Maya Shopping Mall & Nimmarnhamin Rd., The main shopping, restaurants, bars, coffee shops, are about 500-800 meters from VANILLA. Please note that we are only doing the organizer's role and make your cycling experience here in Chiangmai one of the best. Therefore please pay all service providers (ie., Service van, Mr.Game, Mr.Ball, ...) directly. 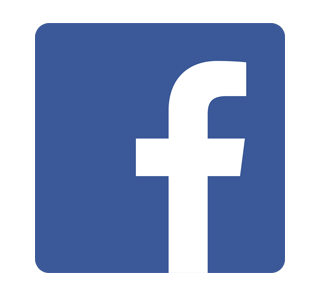 We believe these are the best of the bunch here in Chiang Mai and are proud to connect you. Enjoy your ride. The temperatures are dropping and we are rolling into winter in Chiang Mai. 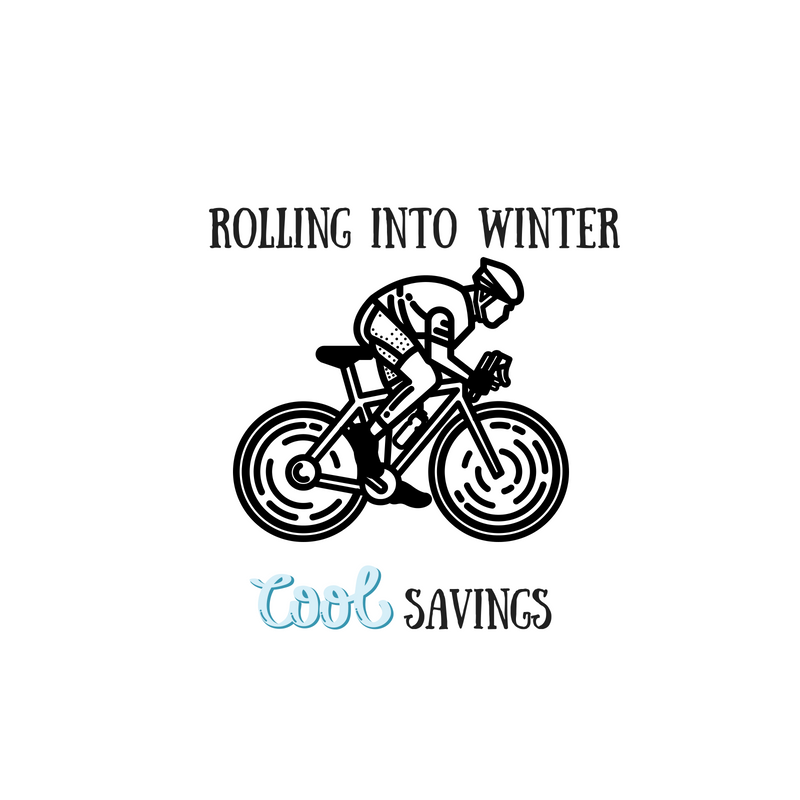 We are feeling COOL about another awesome season, and are passing the cool vibes onto you, our cycling guests in the form of COOL savings! It is as good of a time as ever to hit the roads for some world-class cycling! Not convinced ? Let VANILLA give you the rundown. #1 Save Big! The most important part! 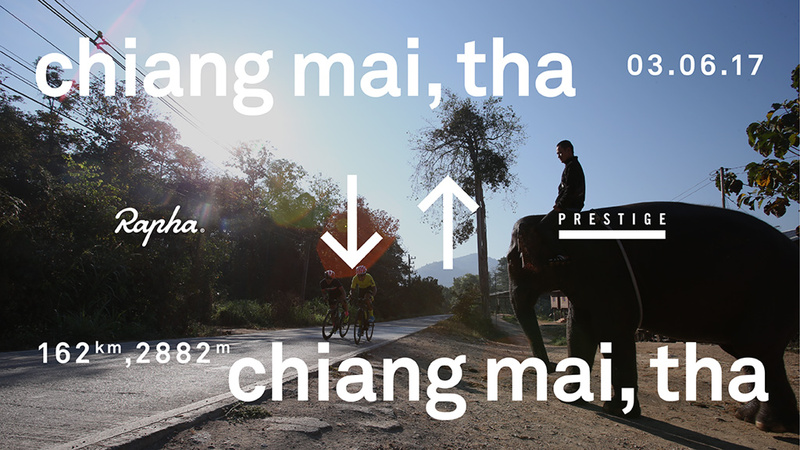 We want you to come experience the amazing riding Chiang Mai has to offer, year-round. So, for a limited time from now until September, 2019 we are offering cyclists a special rate of 1,000 THB nightly. (Notes: 1st night only, then it gets better!) This includes full access to all bike facilities and amenities including our D.I.Y Bike Service and Cleaning. To make it even more enticing to stay and ride with us a little longer, the 2nd night is THB 800 and from the 3rd night onward it’s only THB 600 per night. 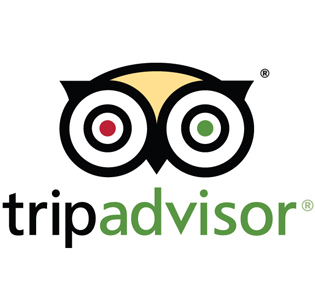 If you stay with us an entire week, that’s only THB 4,800 ! #2 Upgrade Your Space! Cycling inevitably comes with loads of gear! That's why we are offering a complimentary upgrade (from Superior to Deluxe or even Executive & Family / based on availability) to all our cycling guests. A little more space will go a long way. #3 CHALLENGING Heat ! We admit it, there is a chance of some rain in August/September, but if you plan it right, the rains cool everything down, and at this point in time, the major routes have far less cyclists. You will have the space and freedom to really enjoy the natural surroundings of Chiang Mai. As this offer is for cyclists only, make sure to show us your bike upon check-in. Nothing great like this comes for (almost) free, we ask you to kindly share at least 1 pic of your cycling adventure with us on Facebook or Instagam. Bookings must be made direct with us via email: vanillaresidence@gmail.com or by Tel :053-215 502‬ or by sending us a message on Facebook @vanillaresidence. See you on your bikes! The Rapha Prestige team of four with an all-day adventure across stunning terrain. Unsupported and unmarshalled, the rules are simple: start and finish as a team, and pass through all the checkpoints. Prepare for approximately 162 kilometers and 2882m of climbing. Expect to be on the bike for between 10-12 hours. We seek out less traveled roads, aiming to be quite remote at times. The surface will be mixed, with sections ranging from perfect tarmac to rugged gravel. There will be checkpoint locations and a supplied route, which will be revealed to the participants only, 24 hours before the ride.